Fresh-made chili sauce for the adventurer in you! 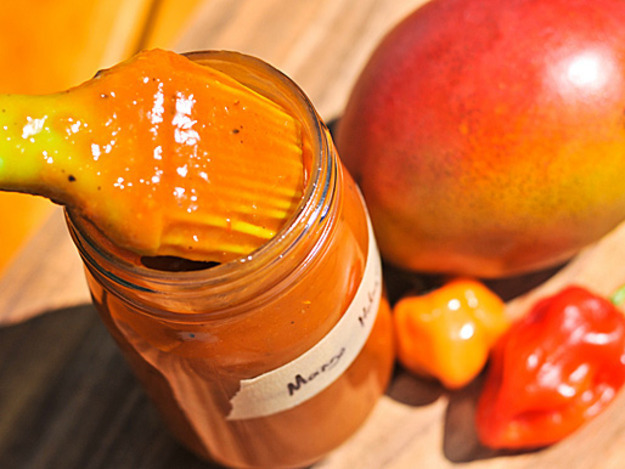 Fresh mango, hints of onion, garlic and a short roast on one of the most beloved chiles in the world. YUM! Spicy with a kick but full of flavor. A little goes a long way!